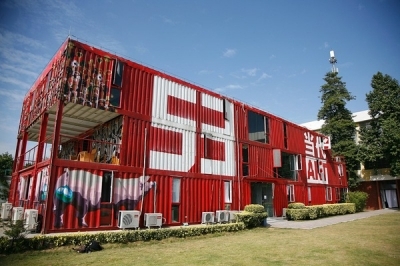 53 Art Museum is located in Guangzhou Guangyuan Expressway east side, adjacent to the Grand View Park, Guangzhou City, the first private non-profit Museum of Contemporary Art. Art Museum area of ​​1500 square meters, the transformation from the old building, the history of both the old industrial atmosphere and modern art pavilion design concept for the painting, sculpture, installation, video and other types of contemporary art to provide professional exhibition space, is experimental, cross-media art exhibition of choice. As Guangzhou's first private contemporary art galleries, 53 galleries will be dedicated to attention with the experimental, pioneering, cross-border nature of contemporary art.